A locally owned and operated company specializing in all of your HVAC needs. Martin & White Mechanical is a full service mechanical contractor, able to respond to any request from minor service to equipment replacement. 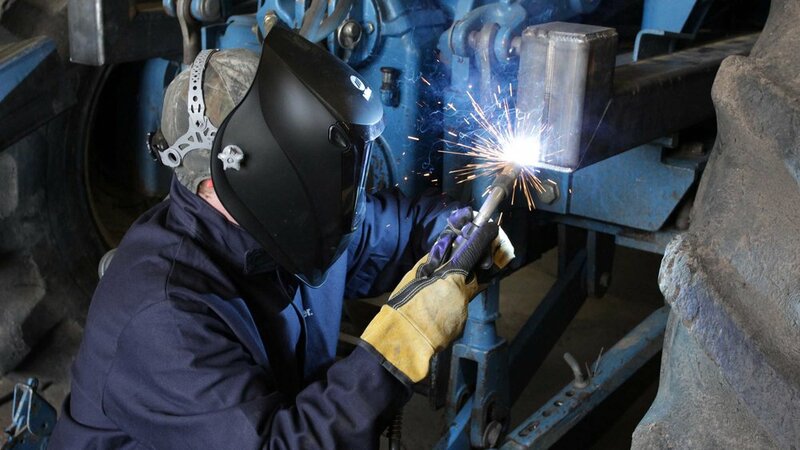 Along with our service division, we have a fully equipped sheet metal division and process piping division. Martin & White is proud to be a certified locally owned (LOSB-C-0521-28891) and woman owned business (WBE-VS-0421-28814), equal opportunity employer (EOC-C-0421-28814), and operated contractor. We have gladly provided services to the Tri-State Area on a daily basis since 1998. 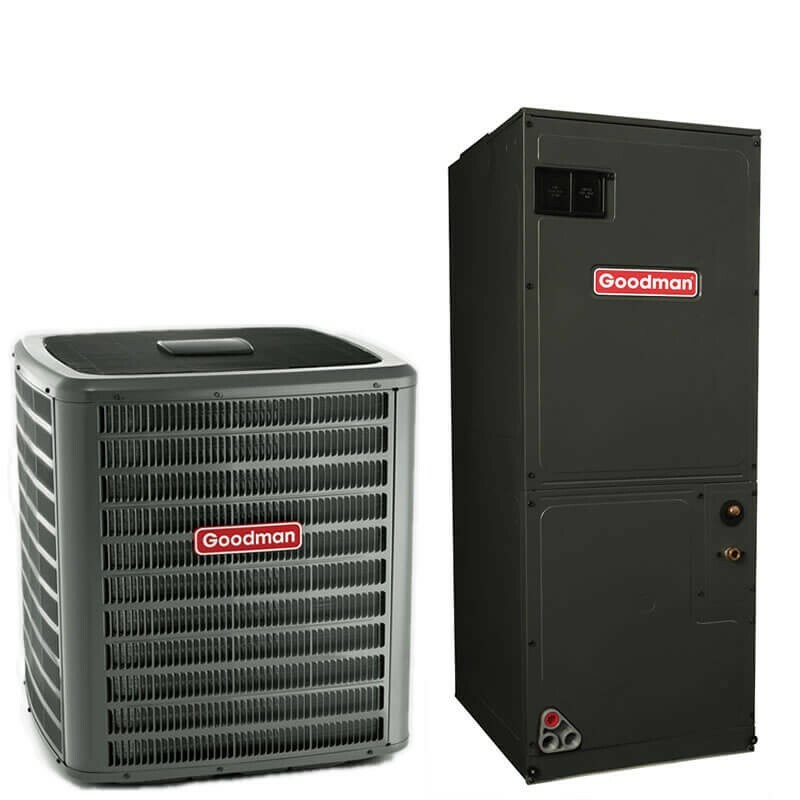 Packaged heat pumps and air conditioners provide efficient electric heating and cooling to your home or business. We work hard to insure that the compressor you receive matches your application. 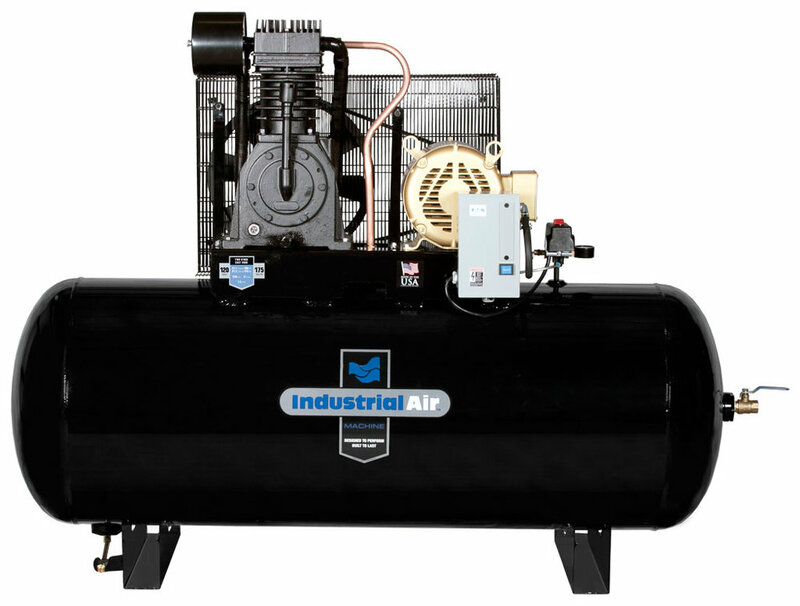 The heart of any pneumatic system is the air compressor. Without air in the proper amount and at the correct pressure, all control would be lost. Our tube heaters give an efficient source of radiant heat for a wide variety of hard-to-heat spaces. Perfect for warehouses, loading docks, garages, maintenance shops, auto body shops and more. Our water source heat pumps are suitable for a wide range of applications. They provide an engineered solution for today's environmental and energy conservation standards. 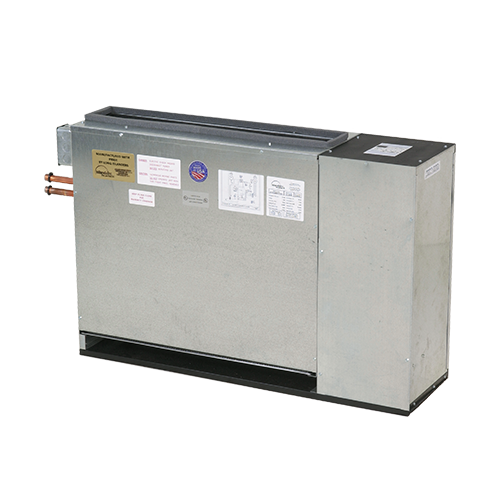 Process cooling is a critical requirement for cooling, refrigeration, heat extraction, and maintaining temperature during manufacturing or other processes. Reduce waste energy and get the efficient cooling you need. Our chillers are ideal for any application where waste energy is produced. Our air handling units are all about effective air distribution. The advanced components excel at ensuring that your home stays comfortable and your central system runs efficiently. Research shows that using condensing water heaters or boilers with hydronic air handling units can provide both space and water-heating efficiencies of 90 percent or higher. 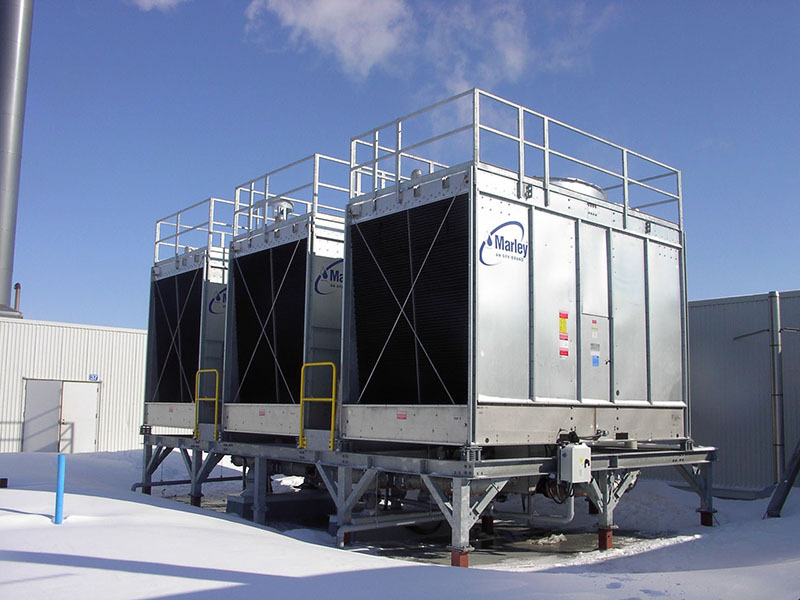 Our cooling towers provide optimal cooling with minimum energy usage and deliver thermal performance, low maintenance, versatility of options and outstanding value. Providing consistent and reliable comfort for building occupants, we offer a variety of terminal boxes to meet your system needs. Our exhaust and ventilation systems are relatively inexpensive, simple to install, and work great in cold climates.